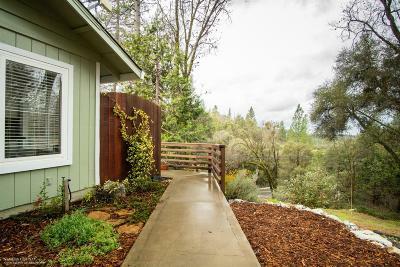 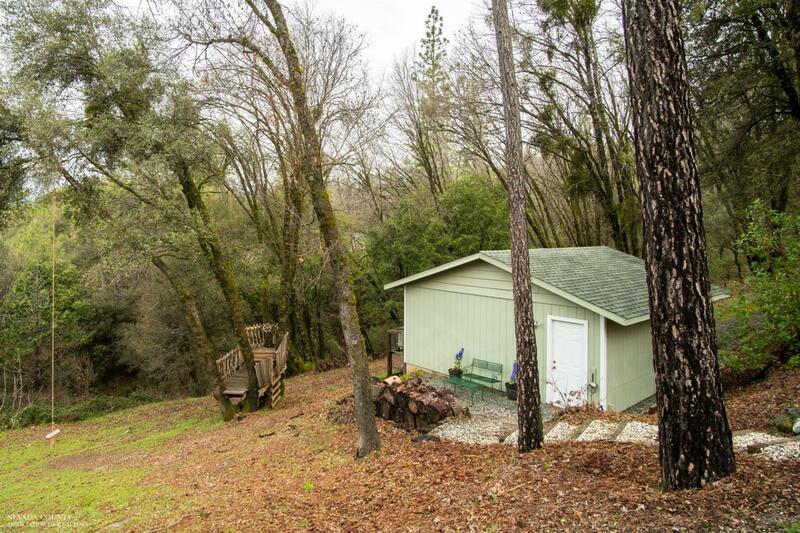 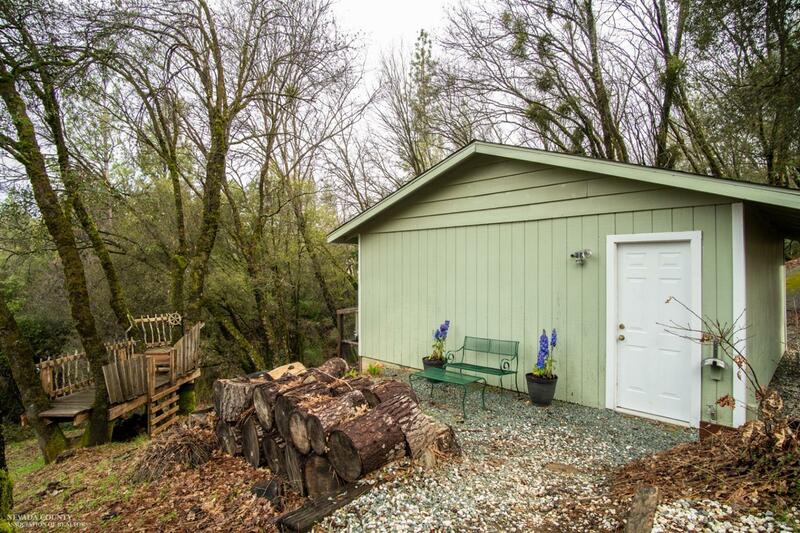 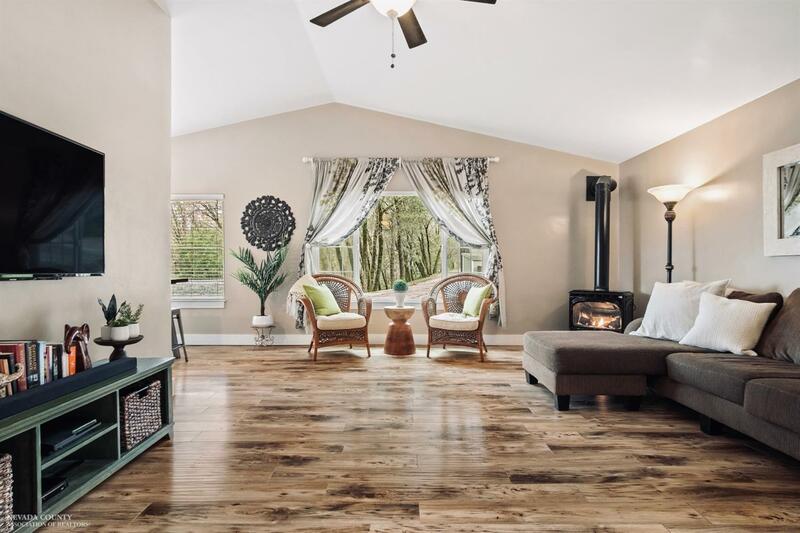 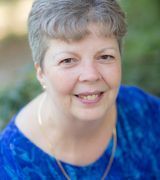 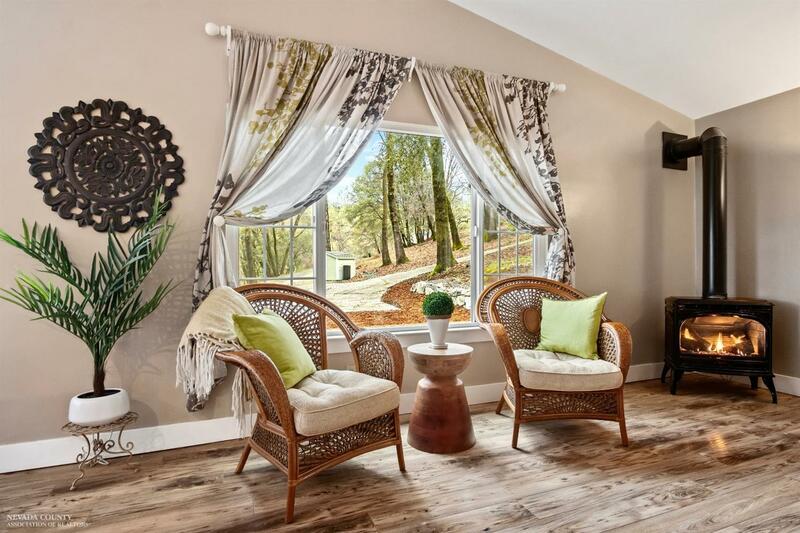 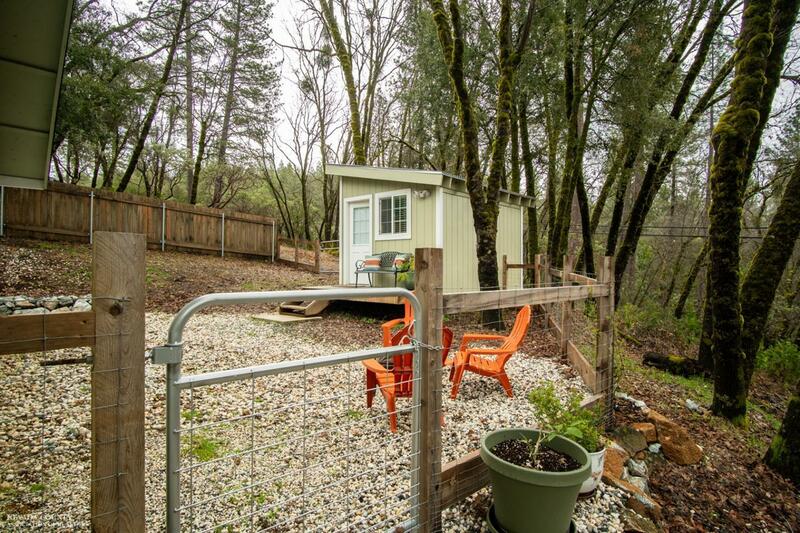 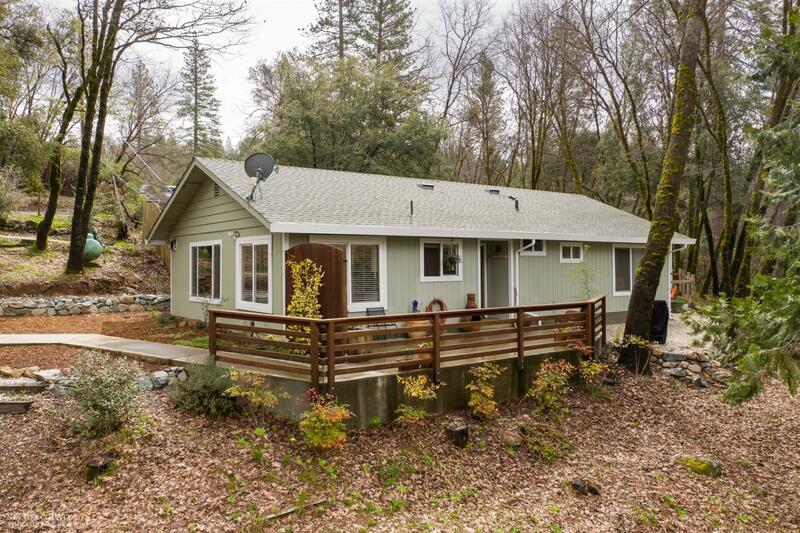 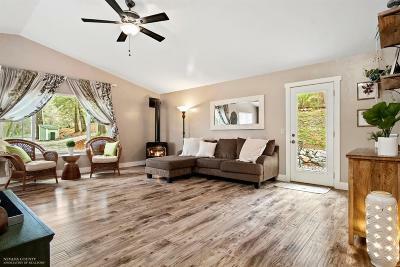 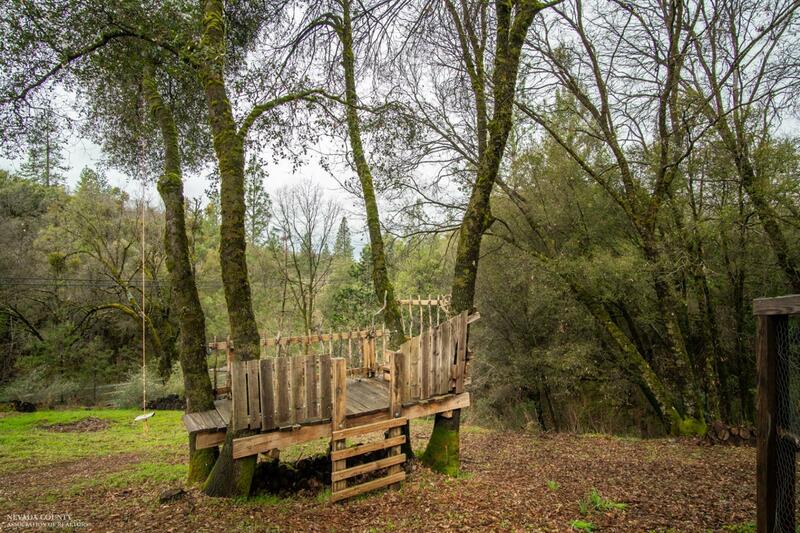 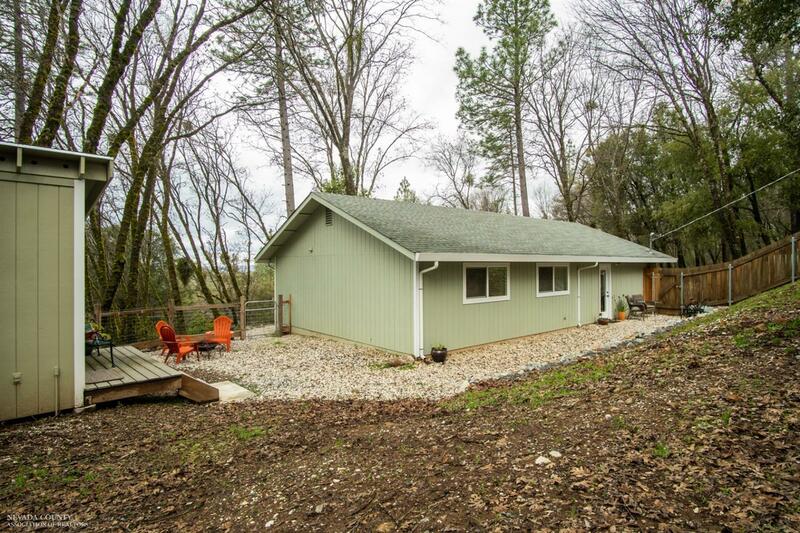 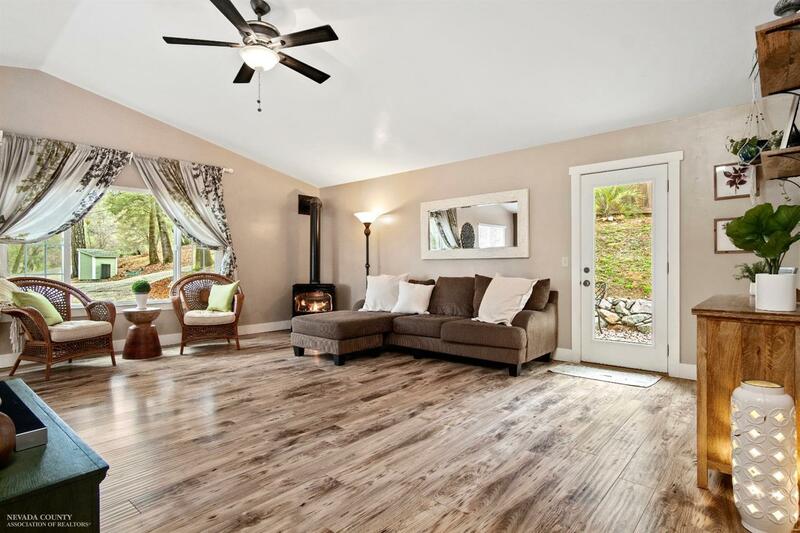 Nevada City single story home with a open floor plan that lends itself to easy everyday living or ideal vacation retreat. 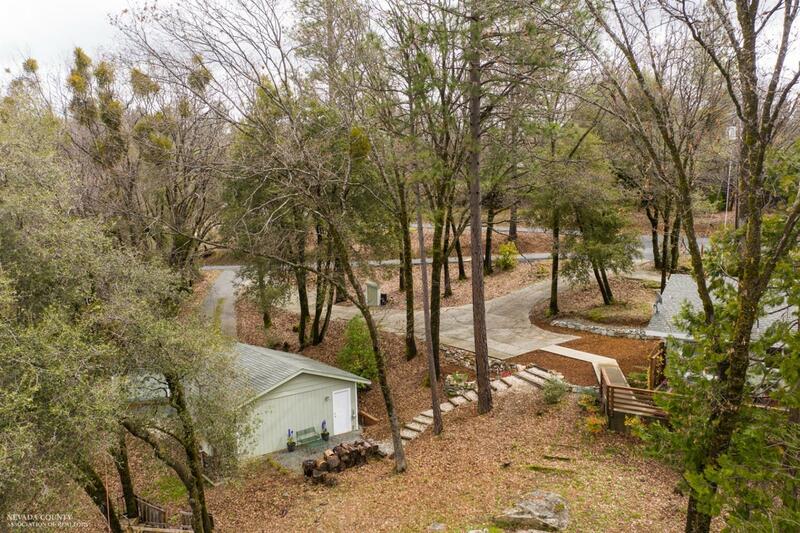 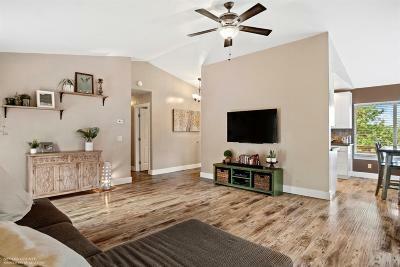 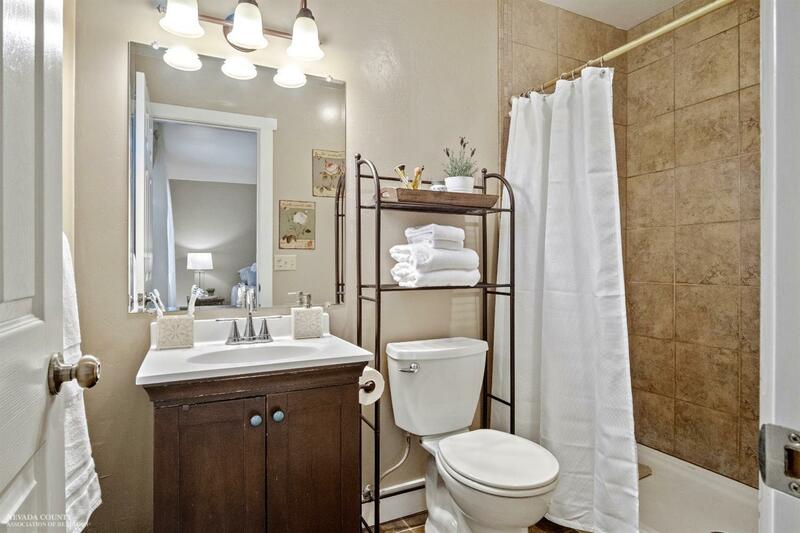 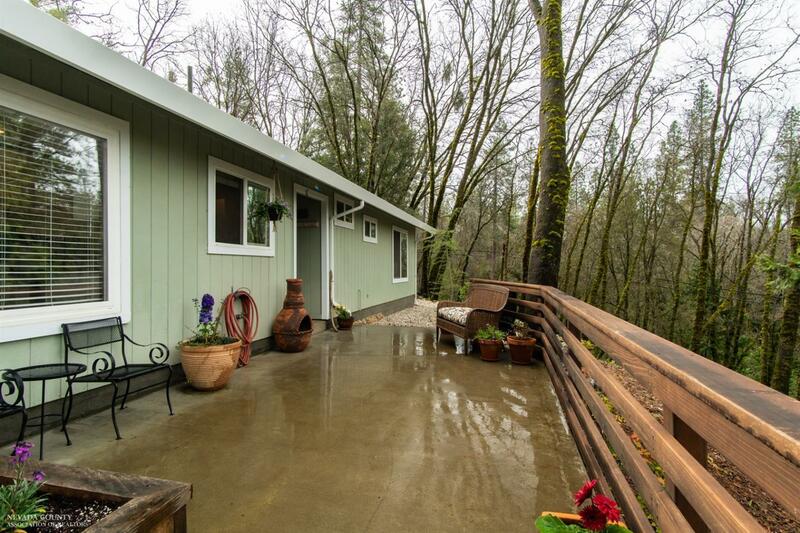 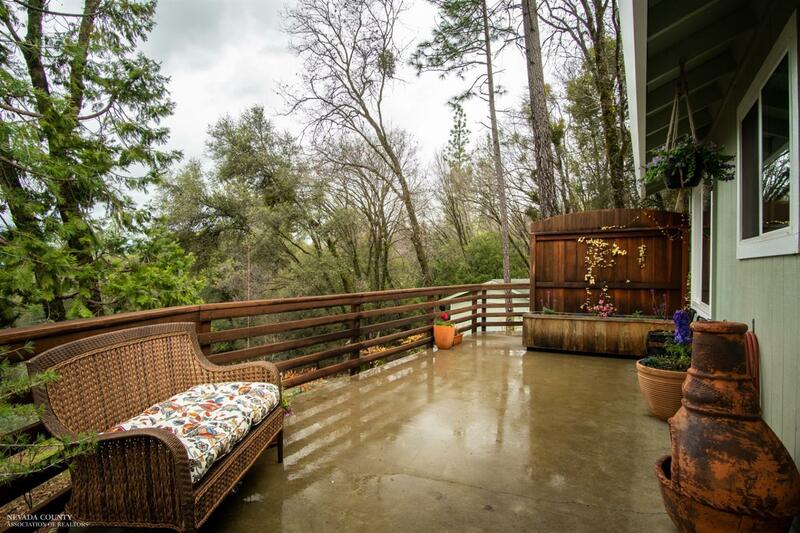 Located close to rivers, trails and a short drive to downtown. 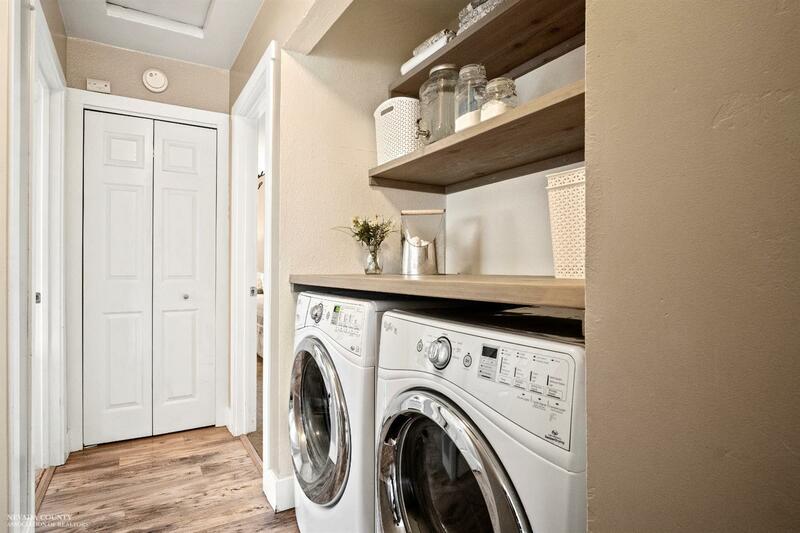 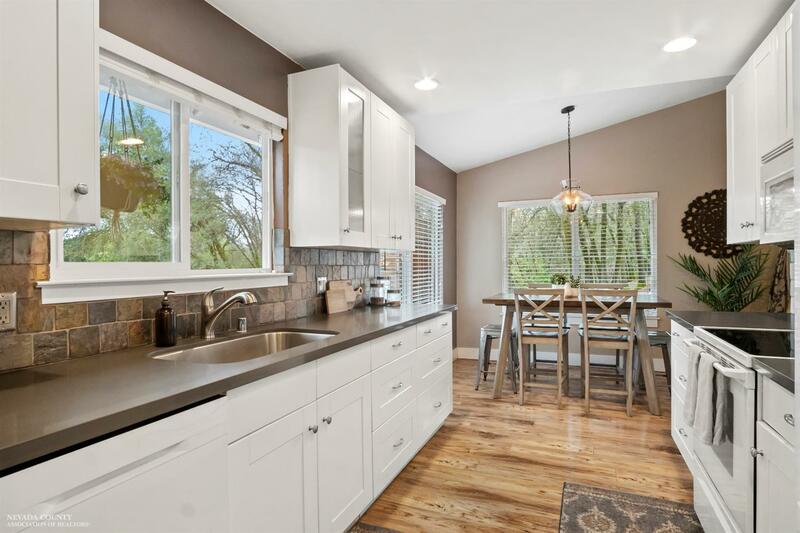 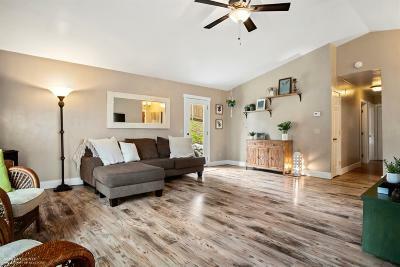 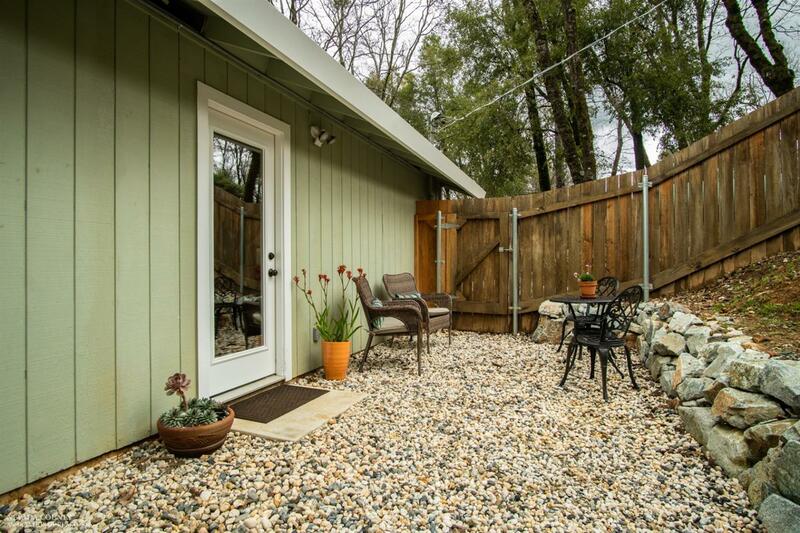 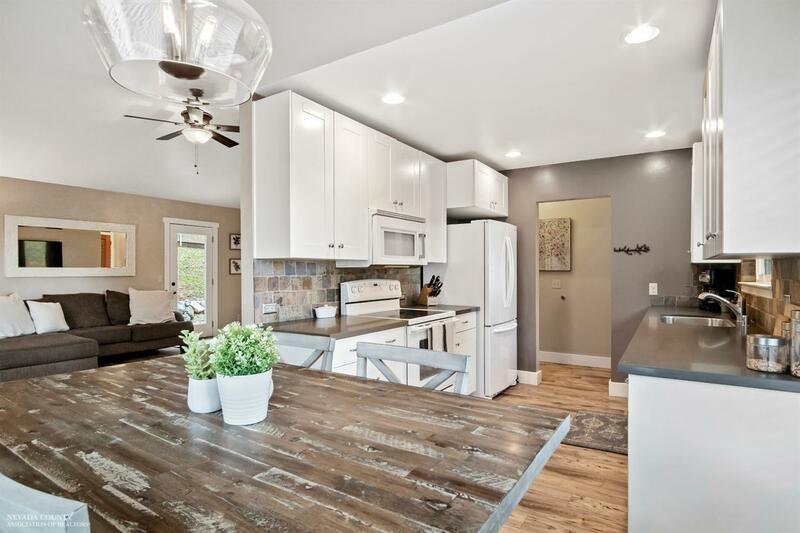 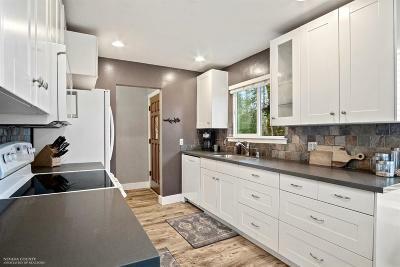 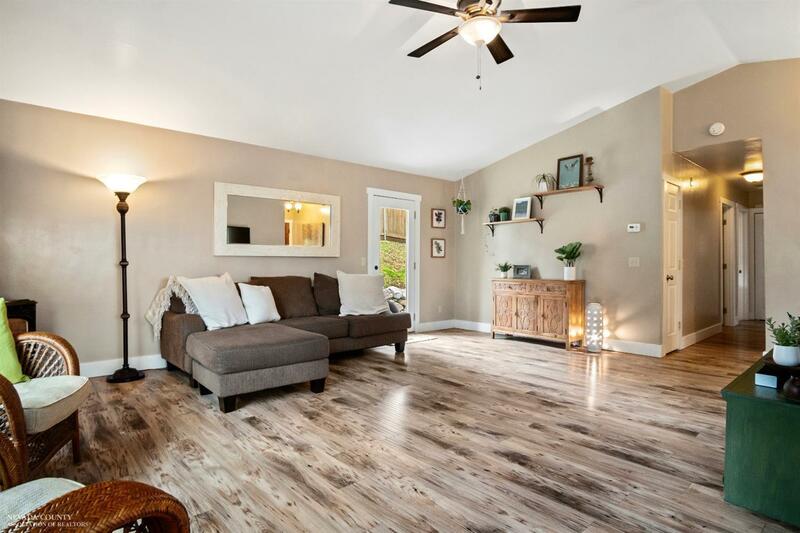 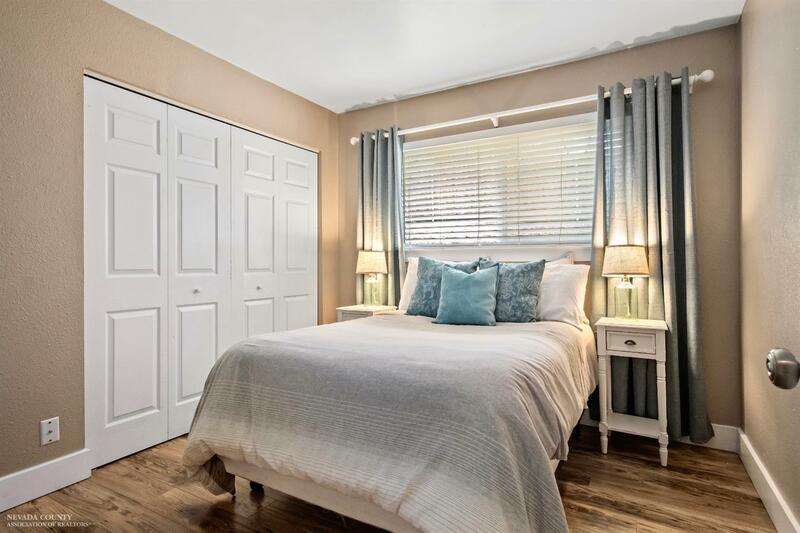 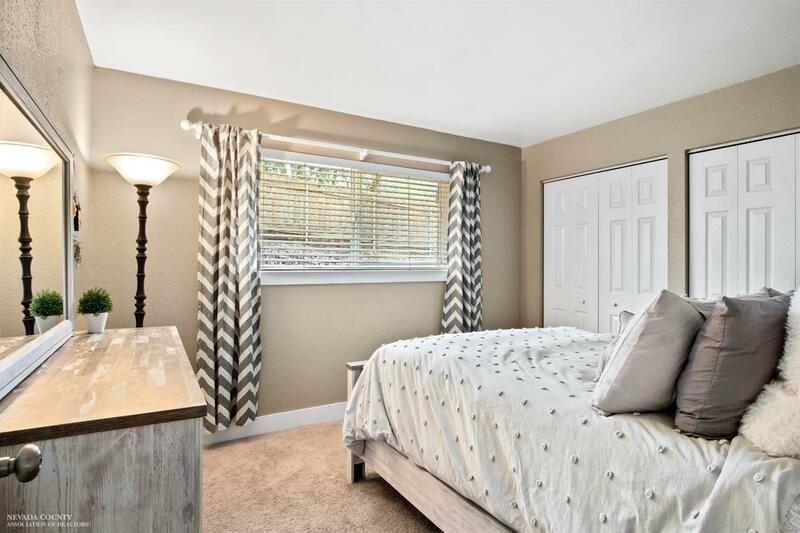 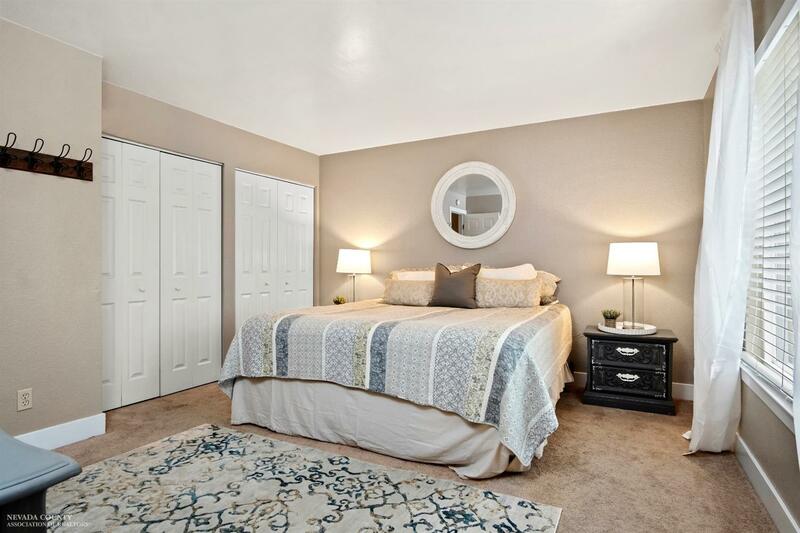 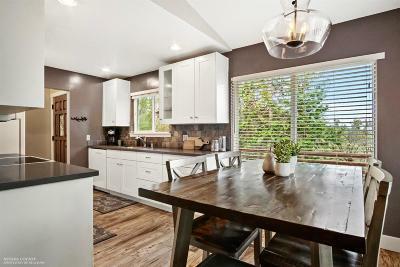 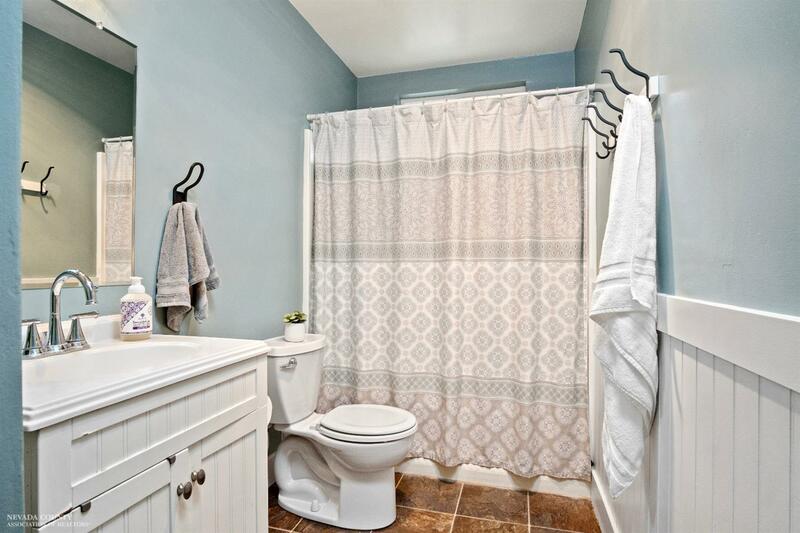 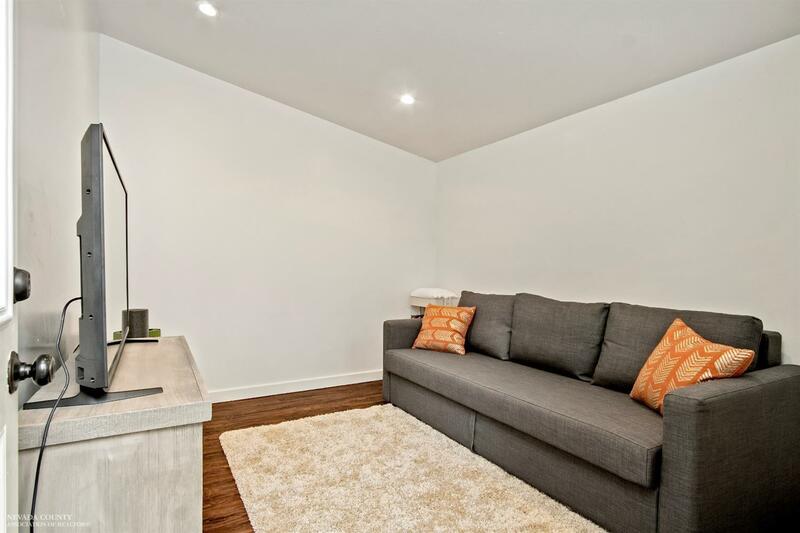 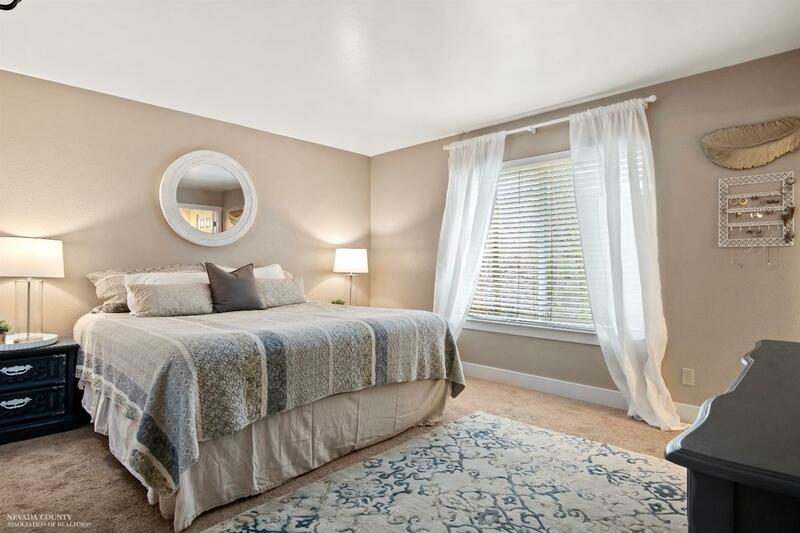 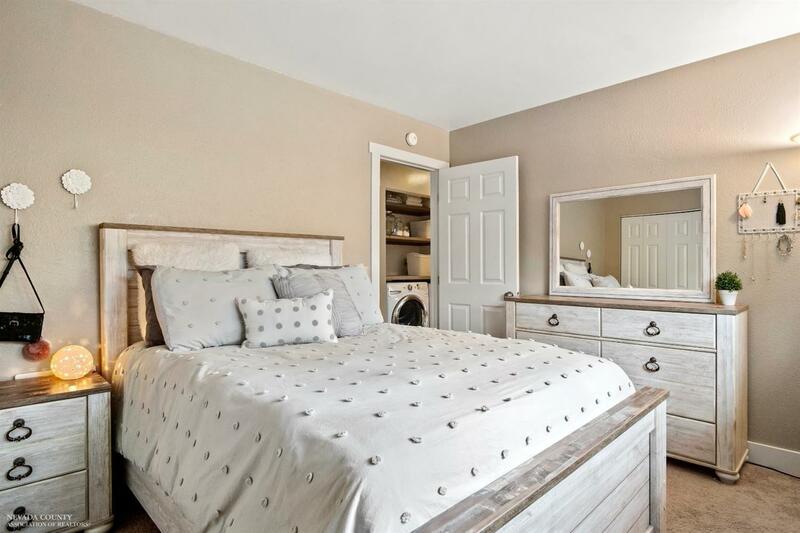 This home features a private, fully fenced backyard, bright kitchen with new quartz counters, a multi-functional detached bonus room that makes an ideal artist studio, work out space, home office or guest quarters. 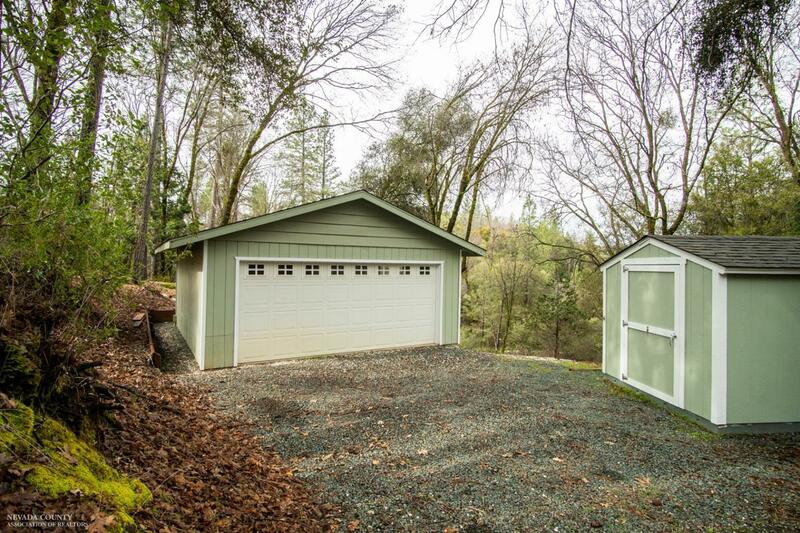 Finished detached 2 car garage & tough shed provide great storage and work space.